Our New Jersey commercial auto and commercial truck insurance coverage offers the best coverage options. Same day coverage. NJ Commercial and business insurance brokers (877) 294-0741. We have NJ’s newest trucking company Berkshire Hathaway. Get a quote and you may be real happy! Let us prepare you a customized commercial auto insurance quote today for New Jersey Commercial Auto Insurance (877) 294-0741. Commercial vehicles eligible for New Jersey Commercial Auto Insurance coverage’s come in all shapes and sizes, below is short list of some of the most common ones. New Jersey Possible Commercial Registered Vehicles We Insure: | Passenger bus| Mini vans| Agricultural trucks| Box or straight trucks| Cargo vans| Car carriers| Flatbed trucks| Catering trucks| Cement mixers| Delivery vans| Hearses| Ice cream trucks| Passenger vans| Motor homes| Limousines| Pickup trucks| Fifth wheels| Sport utility vehicles| Pump trucks| Step vans| Tank trucks| Tow trucks| Refrigerated trucks| Wheelchair buses| Trucking for hire| Wheelchair vans and many more types. Request that one of our New Jersey commercial auto insurance licensed experienced producers contact you. NJ Commercial Auto Insurance Plans Insure A Variety of Vehicles. 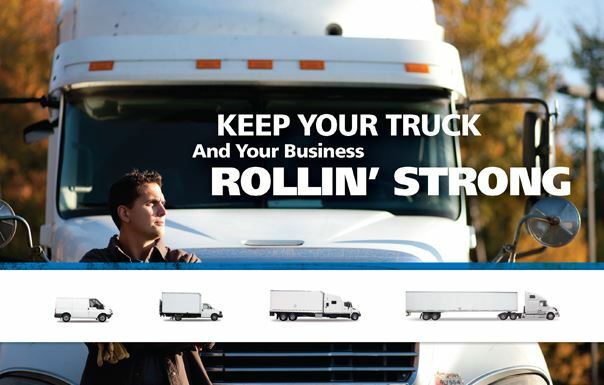 Bobtail, Physical Damage, Liability, Cargo – get fast help & quick rate quotes. We help truckers get questions answered and get an online commercial truck insurance quote and we get your filings done for you. Primary Liability: Federal and or state Mandated truck insurance coverage which protects from injury or damage to others as a result of a truck accident. We offer help with NJ Truck insurance and or commercial auto, roofers liability, multiple contractors coverage types, general liability, property and liability, inland marine, workers compensation and property just to name a few. Commercial truck insurance FL,GA,IA,IN,KS,MD,NC,NE,NJ,OH,PA,SC and VA (877) 294-0741.
Business Auto Insurance and Commercial Truck Insurance in New Jersey Professional Grade Help.